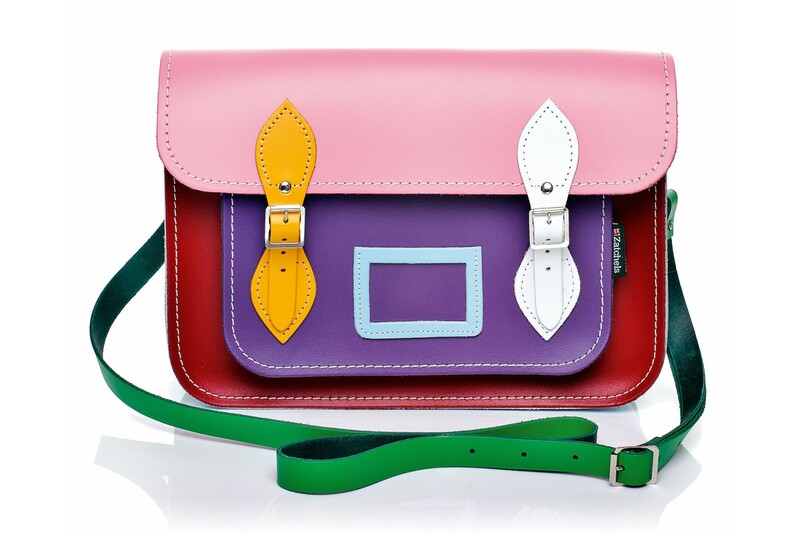 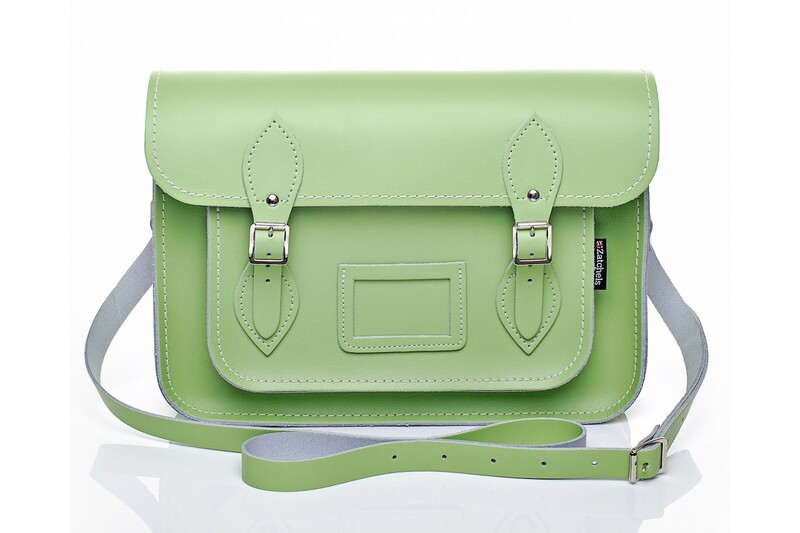 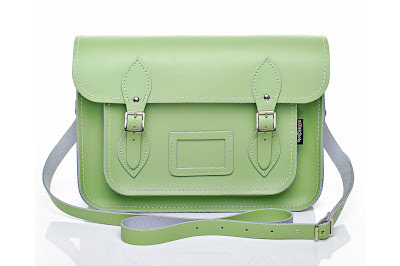 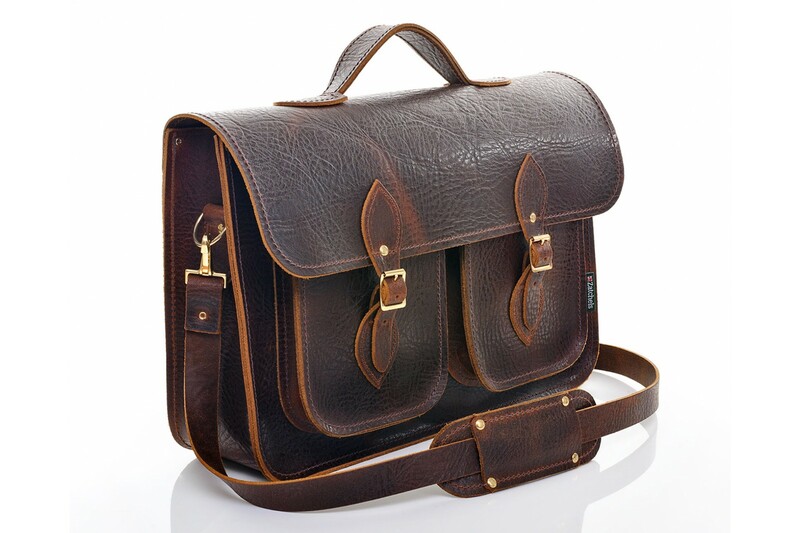 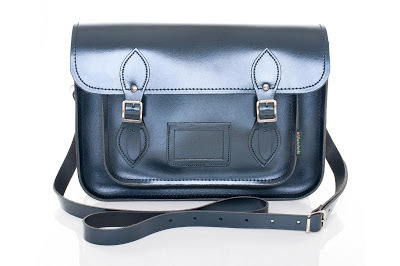 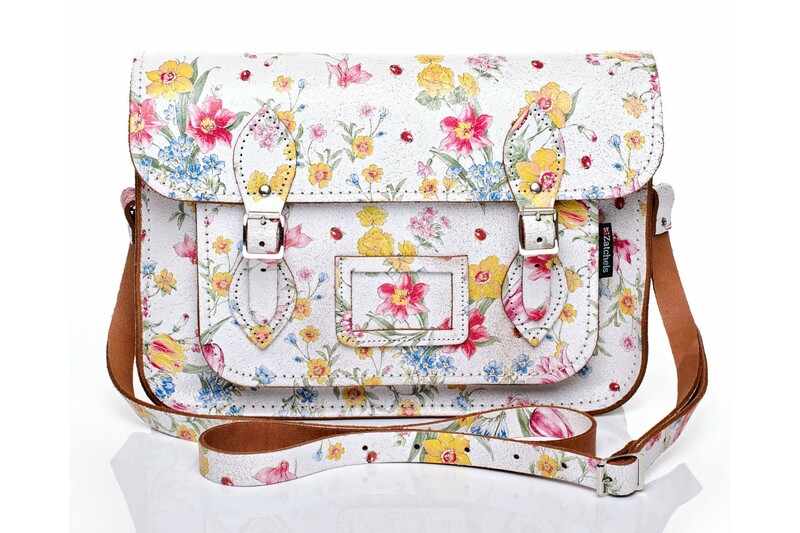 Two of the most famous personalized satchel brands are Cambridge Satchel Company (check our post here) & Zatchels. 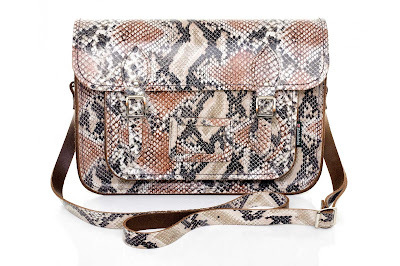 However, Zatchels extended their products to include duffles, barrels, saddle bags, executive bags among others and they come in different skins like reptile, elephant, & cracked! 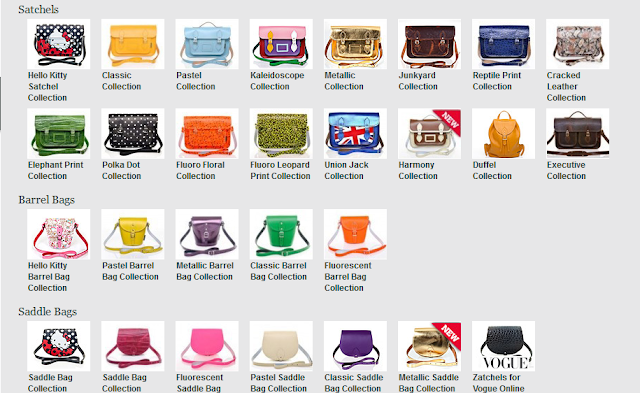 Here's the whole collection. 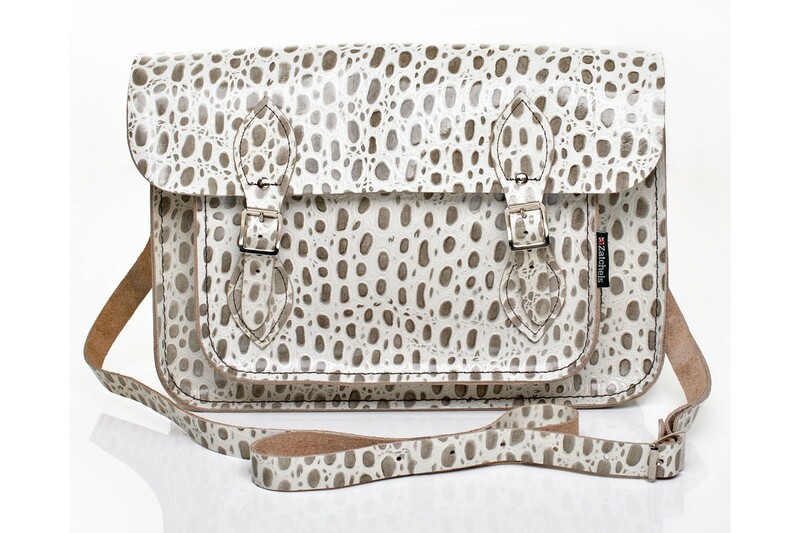 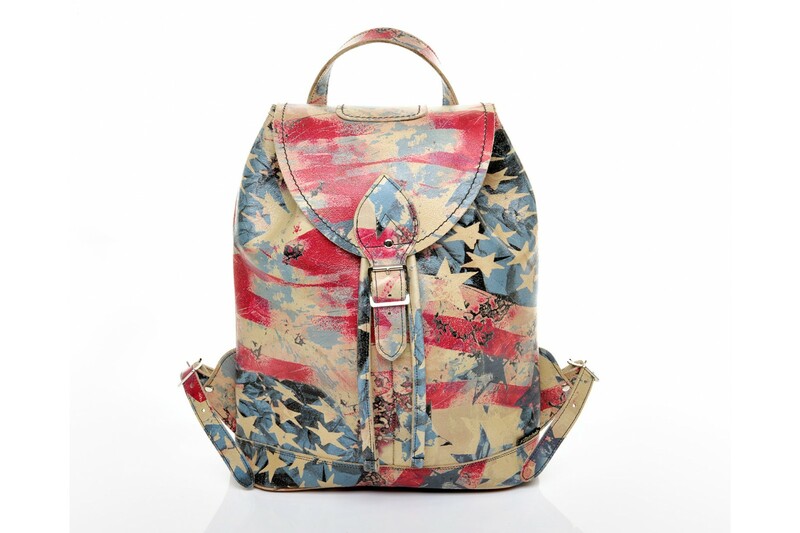 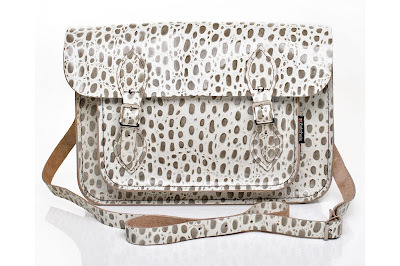 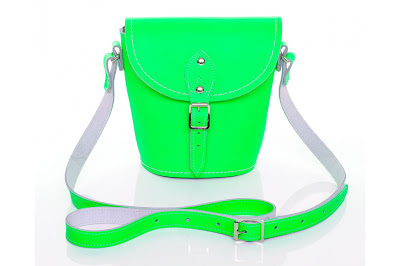 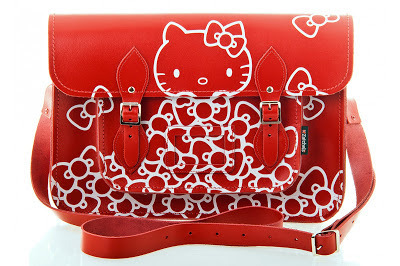 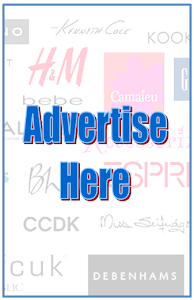 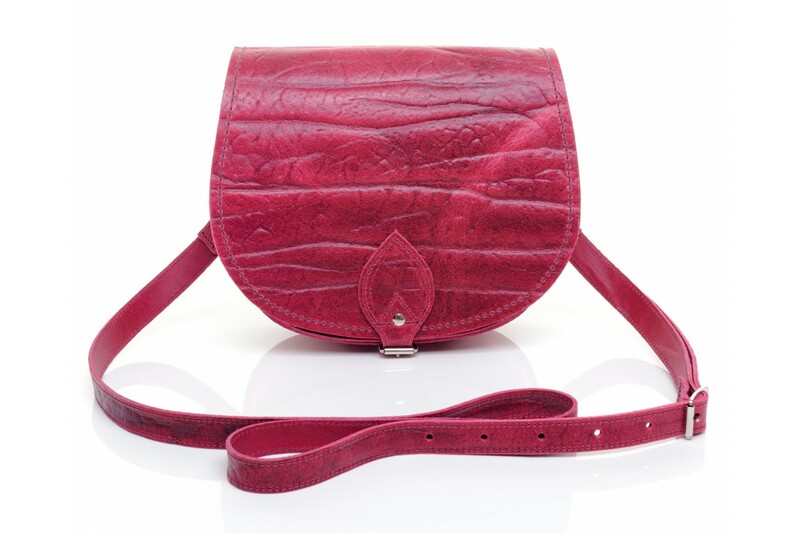 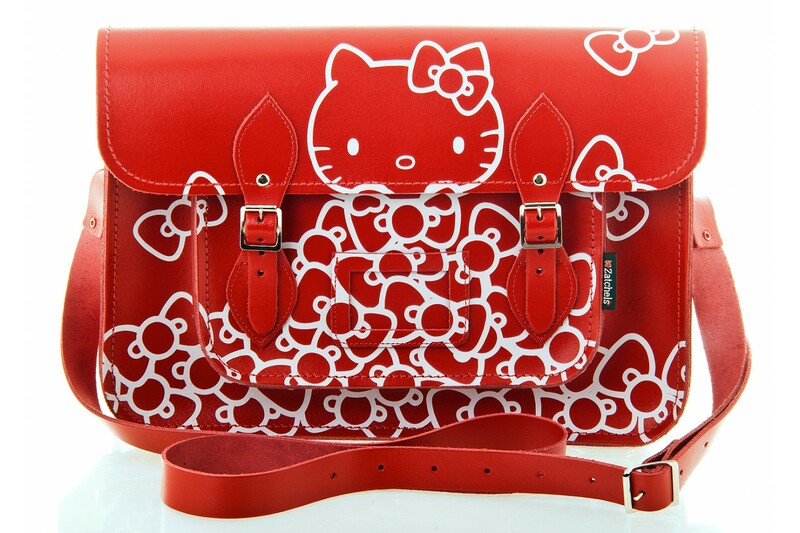 You can order online at www.zatchels.com and they will ship it worldwide.